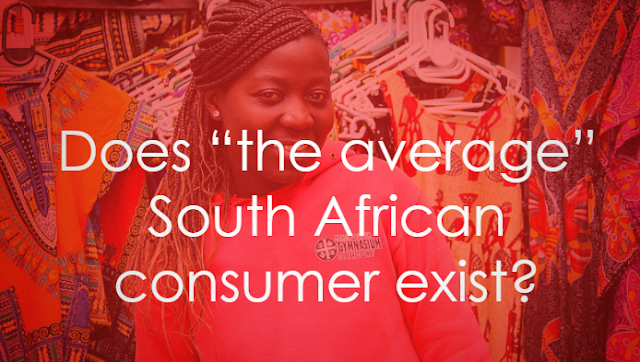 Does “the average” South African consumer exist? Home Africa Does “the average” South African consumer exist? South Africa is one of the most culturally rich and diverse countries in the world. Is it possible to identify an “average Joe” in the Rainbow Nation? Is there such a thing as the “average Joe” or “average Joanne” in South Africa? This country is one of the most culturally rich and diverse countries in the world, home to eleven different official languages and a population made of of 55 million people all from radically different backgrounds. From Afrikaans-speakers and IsiXhosa speakers, to Protestants, Muslims and Catholics, the diversity at play in the Rainbow Nation makes identifying the “typical South African” a very difficult task indeed. It's not just diversity which makes the South African “average Joe” tricky to pinpoint. The country is also one of the most economically unequal on Earth with one of the highest Gini coefficients (which measures income inequality) in the world. In real terms this means that 60% of the population has an yearly income lower than R42,000, while 2.2% of the population earns more than R360,000 every year. With such wide social gaps, a multicultural population and extreme inequality, it's very difficult to conceive of the average South African. These factors may be hugely problematic on a grander, human scale, but they also make life somewhat trickier for marketers and advertisers in the country. Without an easy average customer to identify and target, marketing can rapidly go off piste, frequently failing to strike the right chord with a very broad South African audience. With this in mind, many brands now invest significant time in researching their consumers in order to design products, services and advertising campaigns which are bang on the money. With no one typical South African consumer to point to, honing promotions is no mean feat. Wonga is one brand which has invested resources into painting a clearer picture of their target market in South Africa, allowing the company to appeal to the right consumers, providing a service which meets their needs, addresses their concerns and appeals to them. 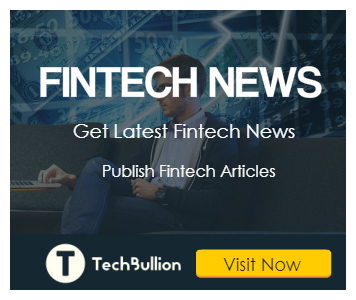 While this data is specific to the short term lender, it can also be harnessed by brands occupying a similar niche,with the same target consumers in mind. So what does Wonga's average South African consumer look like? Wonga's “average” customer is a 34 year old English-speaking single male, with no dependents and a gross monthly income of R25,000+. He lives in Gauteng and works in retail, manufacturing, telecoms, finance, transportation or health. He uses a smartphone or tablet for most of his digital activities, using an Android or Windows device with a Chrome browser. He mostly consumes social media online, while also watching TV and reading about travel when on the internet. So does a South African “average Joe” really exist? It would appear not. If brands want to finesse their approach to marketing and grow their brand, they should take note of this fact and take time to get to know their target demographics. Written By : Stephen G Davies, MSc.